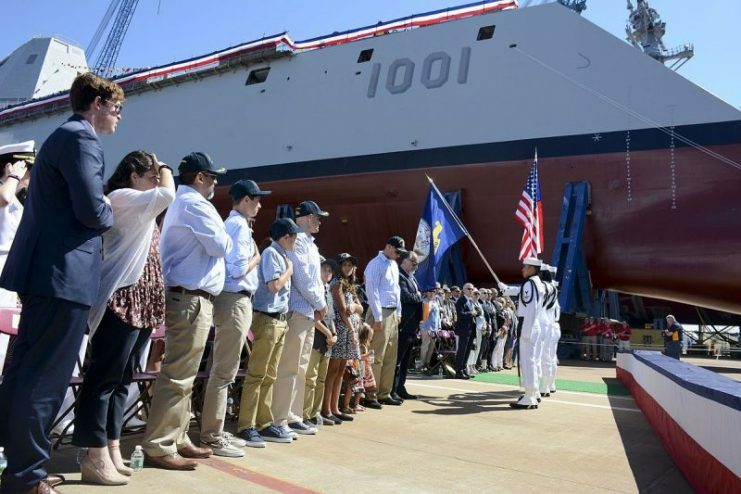 Some costly mistakes made in the design of the U.S. Navy’s Michael Monsoor destroyer, part of the Zumwalt class, have forced the ship back to its home base at Bath Iron Works in Maine. Its problems are fundamental ones that have proven both costly and frustrating for the U.S. Navy. 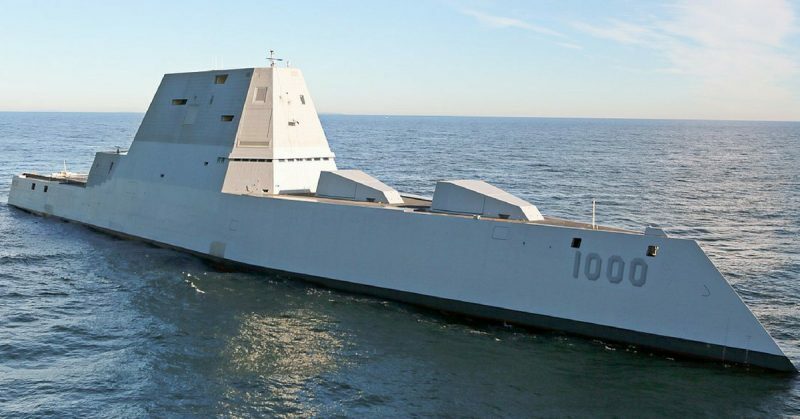 Although the destroyer was able to complete its acceptance trials in February 2018, damage occurred to its combine blades during this testing phase. Consequently, two of the MT30 marine gas turbine engines must be replaced. It was during a borescope inspection, in which an optical device is inserted inside the engines, that these problems were revealed. Additionally, although the Monsoor was heralded as a new class of ship, it became clear that its ammunition was too costly to fire. The Zumwalt class of destroyers were designed to almost silently approach enemy shores and be able to bombard targets as far as 83 miles away. But its custom-made artillery proved to be prohibitively expensive. Each round of ammo came in at a cost from $50,000 (U.S.) to $800,000 (U.S.). However, the price tag for that ammunition came in at approximately $250 million, so yet again the Navy rejected the idea. It is currently reviewing the option of using the new Hyper Velocity Projectile (HVP), designed for the Army’s 155-millimeter Howitzers, and the Navy’s 127-millimeter deck guns. 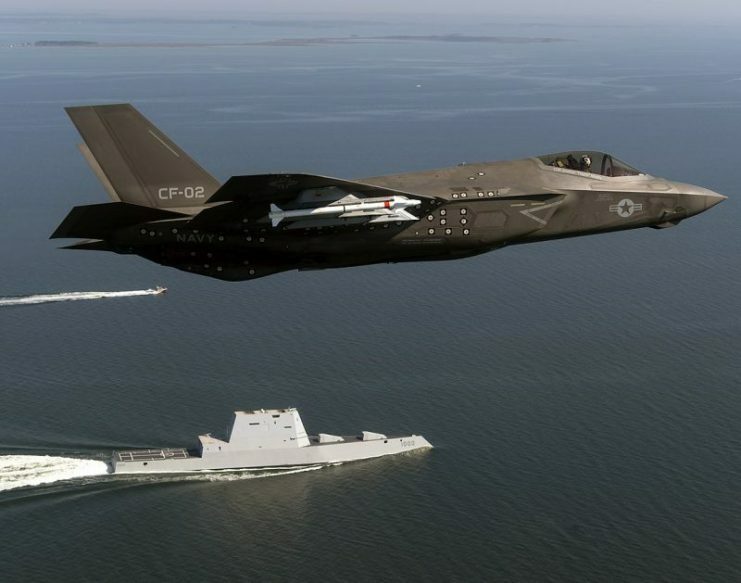 Originally, all with the stealth destroyer was not doom and gloom. A rigorous set of tests set out by the Navy’s Board of Inspection & Survey (INSURV) were passed perfectly by the Michael Monsoor. Its propulsion system, damage control mechanisms, navigation system, communications and more were found to be first rate. But the changes do need to be made, and they do not come cheaply. Rolls-Royce engines cost a hefty $20 million (U.S.) to replace. 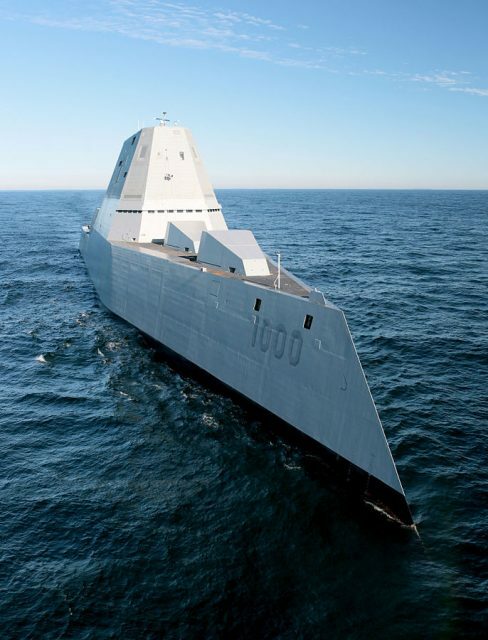 Furthermore, these latest difficulties are not the first to hamper the stealth destroyer. In the past, the ship had electrical system problems, back when it was first tested in December 2017. The destroyer is named for Michael A. Monsoor, a U.S. Navy Seal who sacrificed his life in Iraq in 2006 by hurtling himself on an enemy grenade. Though the destroyer was originally hoped to be part of a 32-ship fleet, that number has fallen to three. Costs for just three of the destroyers are coming in at $23 billion; by comparison, the USS Gerald Ford, considered a first-rate aircraft carrier, cost 50% less. 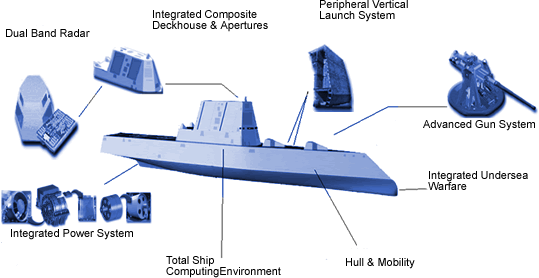 The future role of the Zumwalt class destroyers remains a question mark. Initially, the Navy hoped the Michael Monsoor would aid Marines in amphibious landings. Now, the thinking is that it might better serve as an aid to sea-based missions. Whatever the Navy decides, it hopes the Michael Monsoor proves worthy of its enormous price tag.